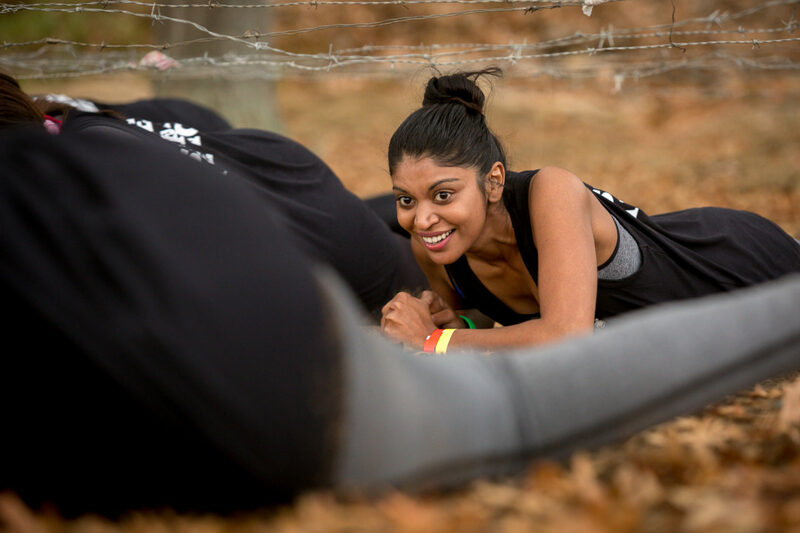 The Impi Challenge is coming to Durban again in June! 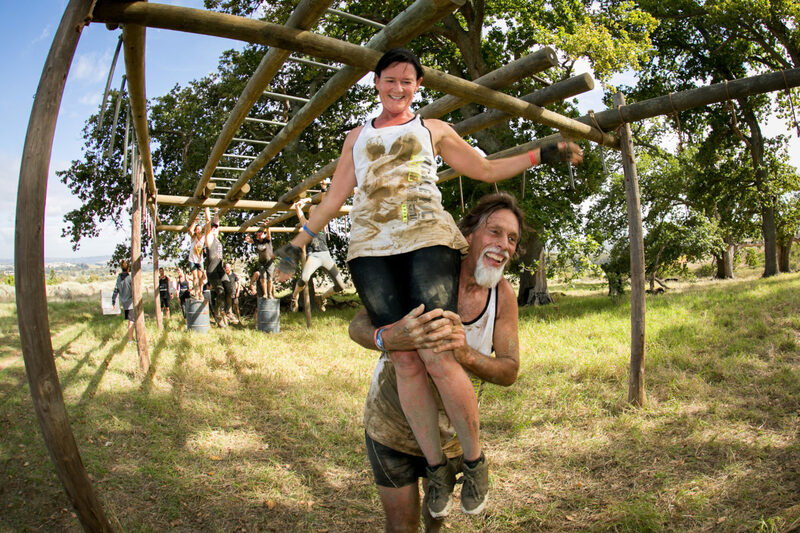 It’s that time of year again, when the Impi Challenge comes to Durban! 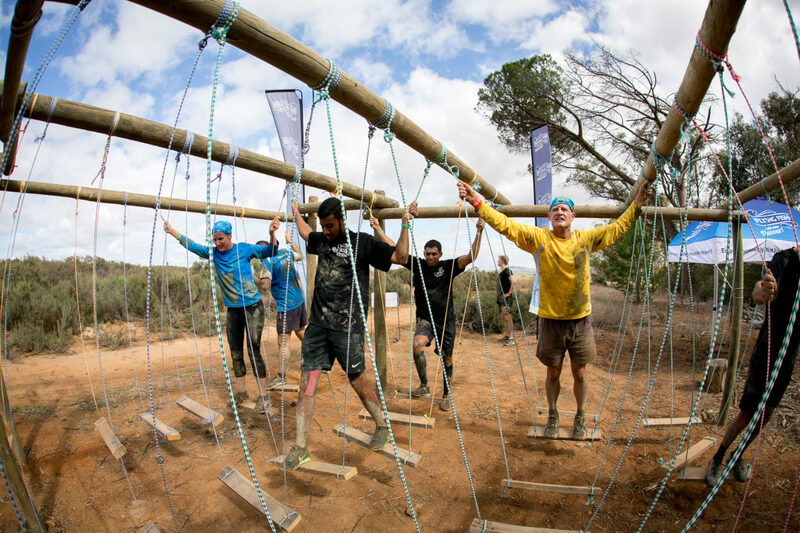 The Impi Challenge is all about mud, running, obstacles and FUN. 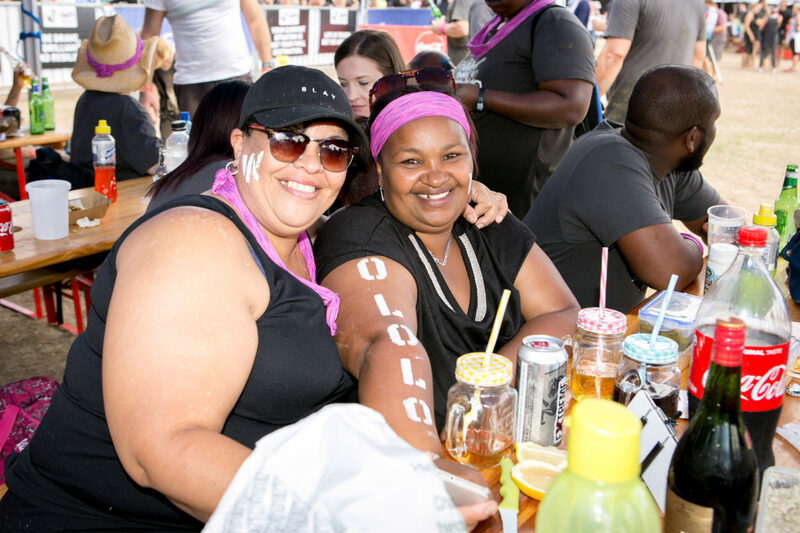 If that sounds like something you need in your life then you’re in luck, it’s almost time for the Durban one! Saturday the 16th of June is going to be a day of getting out of your comfort zone and having the most epic fun with your friends. There are a variety of categories for you to choose from according to your fitness levels. 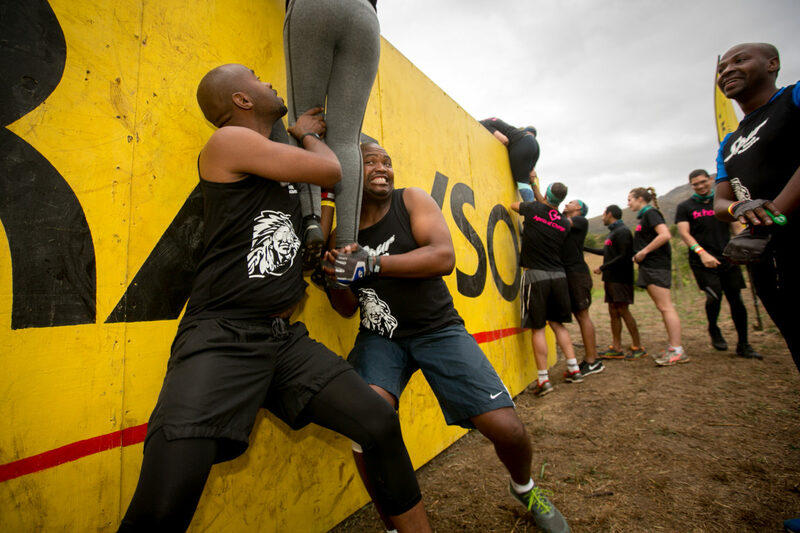 Whether you’re an elite badass athlete, a social runner, a beachfront walker, a couch slayer or an energised kiddie, this challenge is for you! Don’t believe me? Well you can choose between 1km (Kids), 5km, 10km and 18km distances. 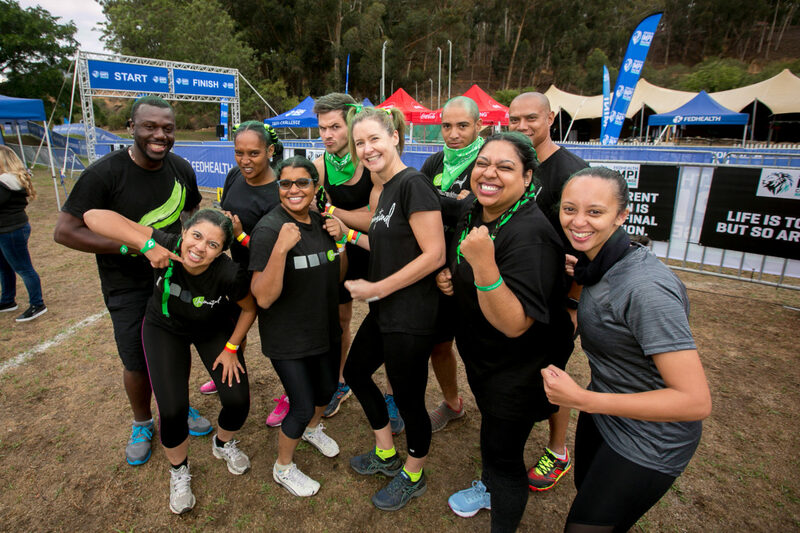 The Impi Challenge makes for a great corporate team building challenge! Why not rope in your favourite work colleagues and work on your teamwork in an awesome environment? 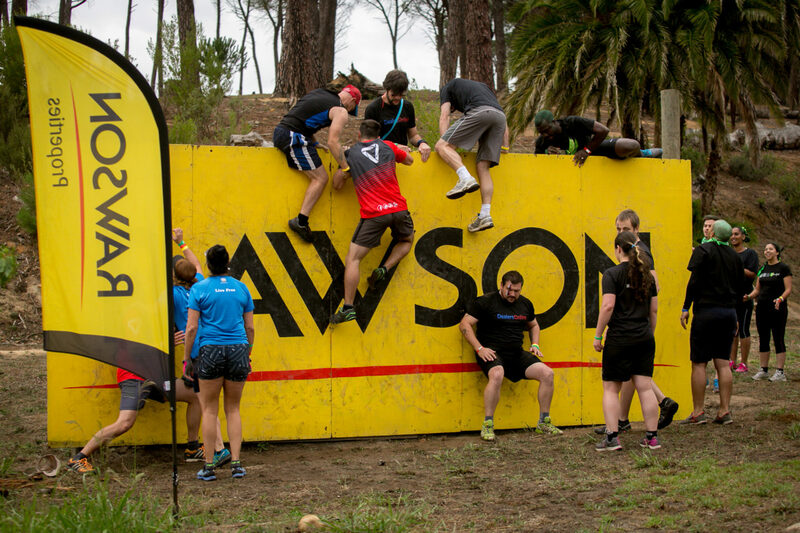 If you’ve never done an obstacle race before, why not try the smallest distance you can and conquer that one! There is nothing better than achieving something you never thought you could. This will make for a great day out in beautiful Eston, with your friends or family. It’s always a good idea to set some goals that challenge us. Life begins at the edge of your comfort zone, so start walking towards that comfort zone right now! If you don’t try, you’ll never know, so you might as well try something different. To find out more info and to invite your friends to the Durban event click here for the Facebook event!